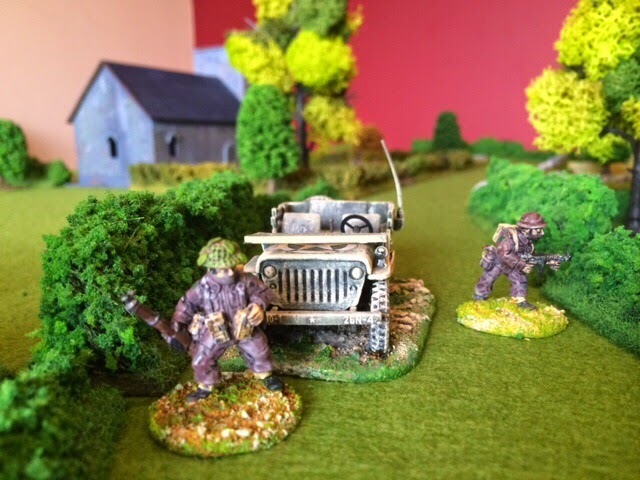 Ulster Wargames Society: Welcome back to the Ulster Wargames blog! It's been exactly a year since the last entry on this blog, and I must admit I wondered if I would ever write another one. 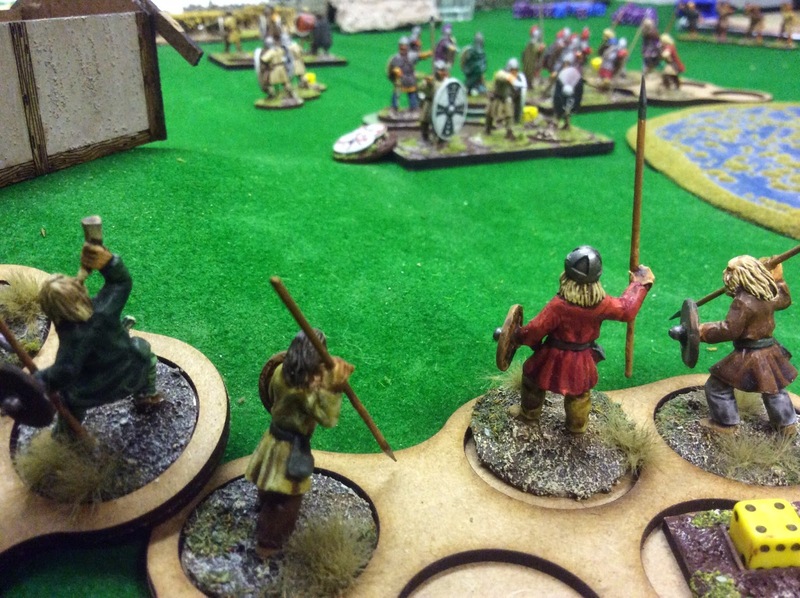 The blog was originally set up to help publicise the Lardy Ulster Fry Day in August 2013, when Richard Clarke from Too Fat Lardies paid a visit to Belfast to demonstrate his new Chain of Command rules, and we put on several other games to complement this. When that day was over, the impetus to continue the blog dissipated. One of our members is also keen to start a Chain of Command campaign, so again we could document progress at this site. Also, contrary to appearances so far, we do play games with a wide variety of rules at the UWS, not just those published by TFL, so there will be other opportunities for after action reports, rules reviews and such based on games played at the club and by club members. We have a number of keen photographers on hand to assist, and I plan to open up the blog to other contributors so that I won't be overburdened personally. So, watch this space and - if all goes according to what I laughingly call a plan - there should be some new posts coming along before too much more time elapses.